Corteo Peak hadn't always been on the radar despite having taken notice from various mountaintops over the years. This could very well have been the shortest climb with the shortest approach on the list so far. Highway 20 felt very much like a ghost town on my drive to Easy Pass Trailhead. Hot weather and the unlikelihood of finding a water source on the ridge had me rethink our plan. Ever since my trip to Snowfield Peak three years ago, I had been itching to come back for some of the other peaks in the area. 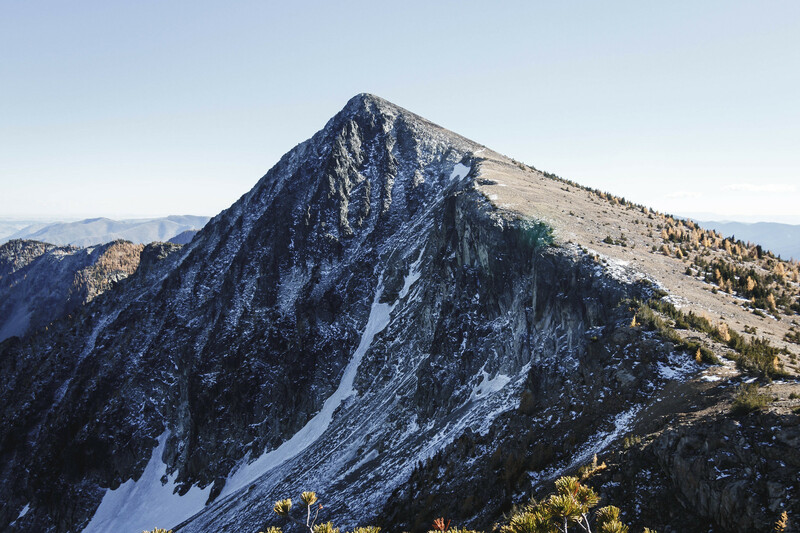 We accessed this tucked away high point by using the same initial approach for Mount Hardy. After yesterday's trip to McLeod Mountain, pup and I car camped near Washington Pass to get in another climb the next day. Pup and I car camped Friday night in the pullout parking off Highway 20 to get an early start.